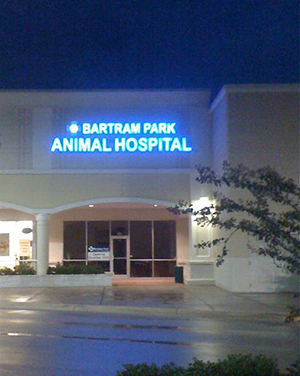 At Bartram Park Animal Hospital we realize your pet is an important member of your family. Given this fact, we go above and beyond to meet your pet`s health care needs. We are an ultra-modern Veterinary Hospital, fully equipped to provide you the best on-site diagnostics, treatment and emergency care. Our attention to detail is apparent from the moment you walk in until the moment you leave. 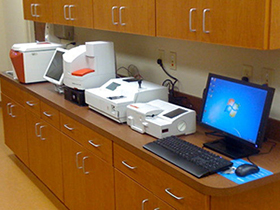 We are strong advocates for preventive care, which has been proven to extend the life of your pet at minimal cost. 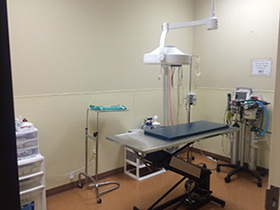 Whether your pet requires medical or surgical intervention, we will provide the latest care at an affordable price to bring about the best possible results. Difficult decisions can be tough, especially regarding an aged pet with a chronic illness or poor prognosis. You and your family deserve to know all the options available to you, including a possible referral to a specialist facility. 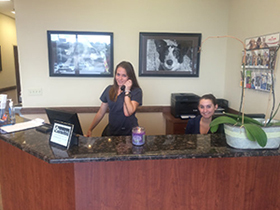 We will provide you with all the information you will need to make an informed decision about what is best for you and your pet. Schedule an appointment today, or just walk-in if you prefer. We look forward to becoming your family's "other" health care provider.